The Mega rocket pack of 21 different 1.3G consumer rockets may be bumper value but the effects remain top draw. This really is an excellent assortment with many different colours and effects including red, green and blue peony with crackling, stunning red, silver and gold waves, crackling with silver fish and glitter or crackling bursts with highly desirable falling leaves that slowly descend with an incredible hang time. Mega is a truly impressive and outstanding value for money rocket pack that will captivate you and your spectators! Featured in FHM magazine - Read all about it. Fantastic value and a great addition to a display if fired with a cake as they will create a nice effect over the top of everything else. Fire a few together for a great finale piece as well. They might not be the largest rockets but they pack a heck of a punch. This pack of rockets is superb;good reports,decent colour and crackle bursts and reasonably good performance overall-best way to do them is to light several at once in order of size(in several launch tubes)to boost the spectacle, it does work. 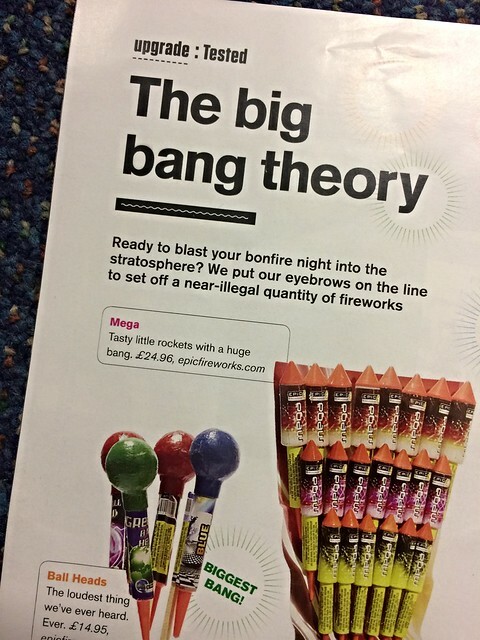 A great value pack 5/5 Keep it coming epic you do well when it comes to good 1.3g fireworks such as this! This rocket pack gets a 5 star from me and not just because of the price, what you get for your money is amazing. These are always on my list and as long as I can get them they always will be. Great value with a superb mixture of effects and excellent performance. Even the smallest rockets in the pack will leave you very much impresssed! Price has gone up a bit, but never the less these are still cracking value for money. At less that a Pound a rocket you are getting decent bursts- in some cases double effects- noise, and of course the traditional \"whoosh\" of a rocket. The larger ones have more than double the powder of even the \"biggest\" 1.4G rocket.